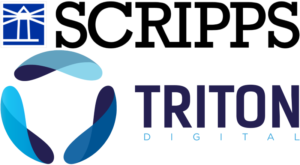 The acquisition of Triton Digital by E.W. Scripps has closed, the parent company announced this morning. First announced six weeks ago, the merger settles what has been an uneven path for Triton in 2018, as it adds an important piece to Scripps’ digital acquisition strategy. Triton Digital’s search for new positioning started in February, when the company announced a complicated reverse takeover with on-demand audio company audioBoom. That arrangement would have put Triton’s executive team in charge of the combined entity, while audioBoom CEO Rob Proctor would have remained in charge of audioBoom content and technology. 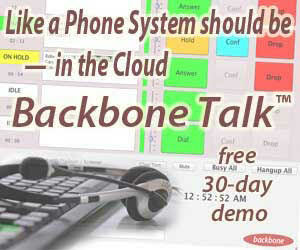 The deal depended on additional fundraising for audioBoom stock, which is traded on the London Stock Exchange. 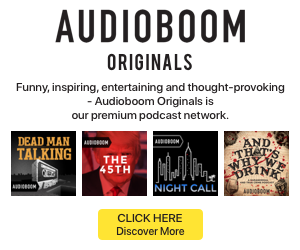 The funding effort eventually fell short, ultimately skewering the deal and putting audioBoom on shaky ground for a short period before finding its footing. Triton Digital brings its standing as the leading ratings service for streaming audio, and a global tech provider for digital audio advertising, into Scripps — which has undergone a digital revolution of sorts under Adam Symson’s leadership. The venerable media conglomerate ditched its radio division entirely, putting all 34 stations on the block in January. The company owns and operates Stitcher, which includes the Midroll Media podcast content and advertising division — Scripps acquired those two units separately. Scripps remains focused on its television ownership business as well.